An interesting and informative video about what has been happening and how the whole testing process works. “The CrossFit Games are the world’s premier and definitive test of fitness. 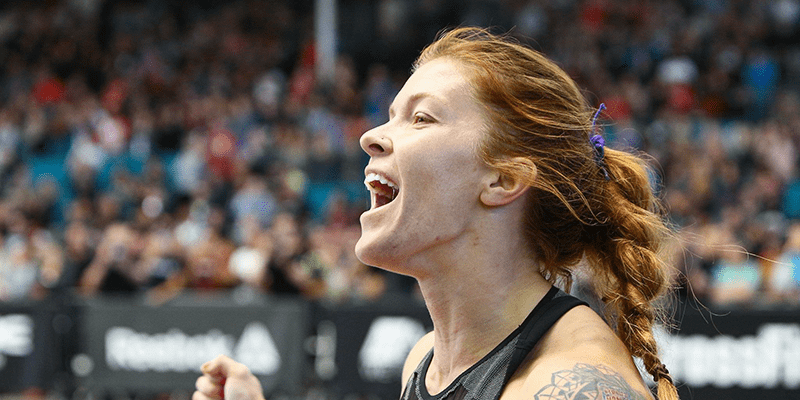 To protect the integrity of the competition and its athletes, CrossFit works hard to ensure a level playing field, in part by creating and enforcing the guidelines outlined in the Rulebook, and in part by strongly enforcing an anti-doping policy—an absolute necessity in order to crown the Fittest on Earth. Each year, CrossFit Inc. expands its efforts and methods of testing. The following Regional athletes have been found in breach of CrossFit’s Drug Testing Policy. The athletes above have completed the appeals process. There are additional athletes who have been notified of a banned substance violation. Further results will be released when their appeals processes are complete.